Dene Carter, co-founder of the development house Big Blue Box that worked with Lionhead Studios to create the first Fable title for the Xbox, is currently heading up his own company Fluttermind which released Flaboo! 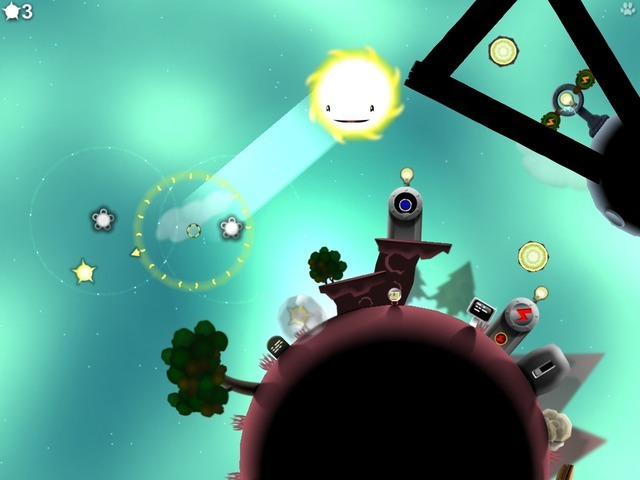 [99¢] on the App Store in late 2009. If you happen to follow the Fluttermind blog at all, then you should be aware that Dene has been hard at work on a new iOS title called Incoboto ever since the release of Flaboo! a year and a half ago. 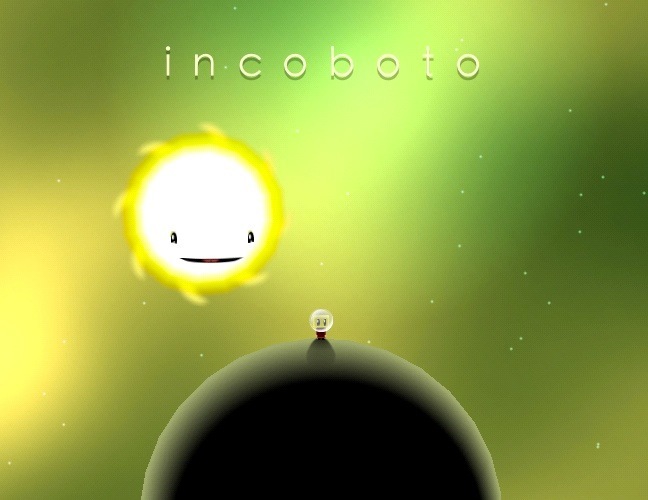 And even if you have been following the development of Incoboto for that entire time, chances are that you still aren’t totally sure what the heck the game is about. It’s an open world; and you can go back and forth as you see fit. None of this linear level nonsense. Most important to me, though, is that it’s the story of the last living thing in the universe: a small boy named Inco, and slightly insane sentient sun called Helios. Together, they travel the cosmos finding weird machines left over from dead civilisations, and find clues to what happened to everyone, which ultimately reveals the nature of both Inco and Helios themselves. As for the actual gameplay, we know that there will be a physics system and you’ll be able to touch to interact with objects and even drag to throw them, which will be a big part of the puzzles in the game. We also know that you’ll be able to direct the shine of your solar companion Helios’ sun rays, which you can see in the screen above, though I’m not exactly sure how that factors into the gameplay just yet. I may not fully understand what is happening in Incoboto, but these teaser shots for the game are more than enough to pique my interest. The visuals have a really neat style, and from reading Dene’s blog I can see that he is really invested in making sure there is a distinct moodiness to the game that people will feel when they play. Fluttermind has been hinting at putting together a video to show some of what Incoboto will be like, which I think would be a great idea. We’ll keep our eye out for this video or any other new information for Incoboto, and there’s currently a discussion for the game you can get in on in our forums.